ROGERS, Ark. 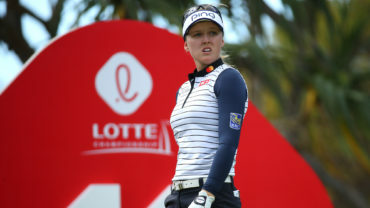 — Since its first year on the LPGA Tour in 2007, the crowds at the NW Arkansas Championship have belonged to Stacy Lewis. 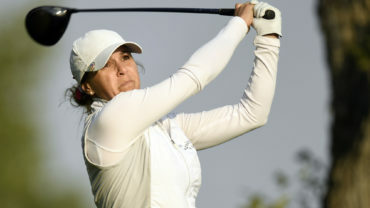 Another former University of Arkansas star staked her claim as the hometown favourite Friday when Gaby Lopez shot a career-low 8-under 63 to take the first-round lead at Pinnacle Country Club. Like Lewis, the two-time winner of the tournament, Lopez starred as a three-time All-American for the Razorbacks before joining the LPGA Tour in 2016. Despite flashes of potential, Lopez had yet to join Lewis among the ranks of the world’s best — missing the cut in her last two tournaments and entering this week ranked 136th in the world. 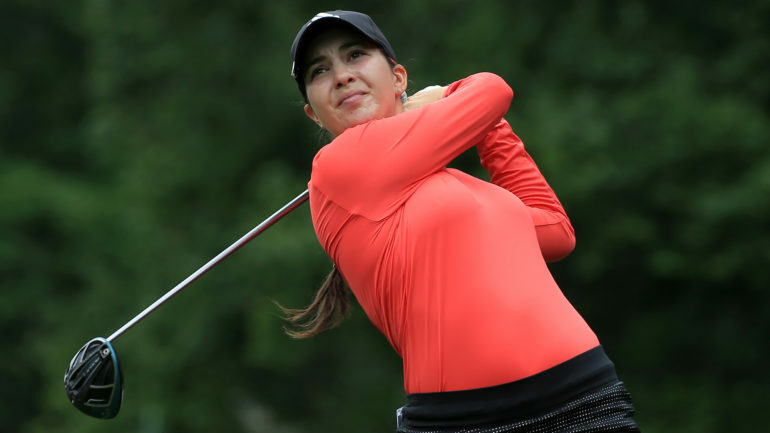 For a day, at least, the Mexican standout felt right at home atop the leaderboard in her adopted home state. 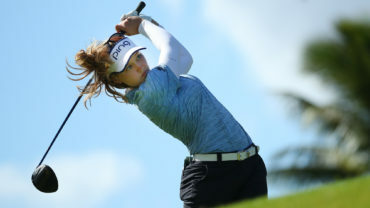 Brittany Marchand of Orangeville, Ont., was just two shots back to tie for ninth after firing a 6-under 65 for her best round on the LPGA Tour this year. She bogeyed on No. 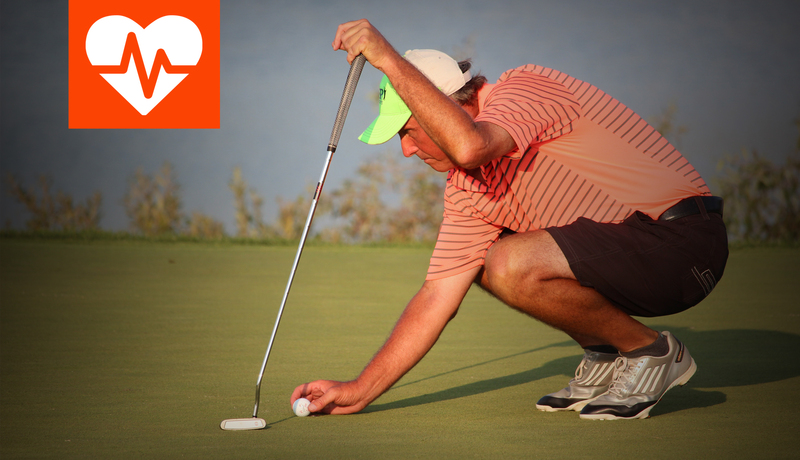 16 but recovered with an eagle on the 18th hole. Her previous best was a second round 3-under 68 at the Kingsmill Championship in mid May. Moriya Jutanugarn was a stroke back along with Minjee Lee, Catriona Matthew, Nasa Hataoka, Lizette Salas, Mirim Lee and Aditi Ashok. Six others finished at 6 under on a day when only 26 of the 144 players finished over par, thanks to some mid-week rain that softened the greens and calm skies throughout the day. Jutanugarn finished second at the tournament last year and is trying to win for the second time on the LPGA Tour this year. Her younger sister, Ariya, is already a two-time winner this year and shot an opening-round 66. Quebec City’s Anne-Catherine Tanguay shot a 1-under 70 to tie for 79th, Hamilton’s Alena Sharp was 2-over 73 to tie for 128th and Maude-Aimee Leblanc of Sherbrooke, Que., was 3-over 74. Friday was Lopez’s long-awaited day to standout, though, much to the delight of the pro-Arkansas crowd. After missing the cut her last two times out, Lopez took some time off and returned home to Mexico City to rest her mind and work on her game. The work paid off with two straight birdies to open her round and a 6-under 30 on her front nine. Lopez needed only 25 putts and finished two shots off the course record of 61, and she overcame a poor drive on the par-5 18th to finish with a par and keep her place at the top of the leaderboard. Her previous low score was a 64 last year, and she matched her career best by finishing at 8 under.